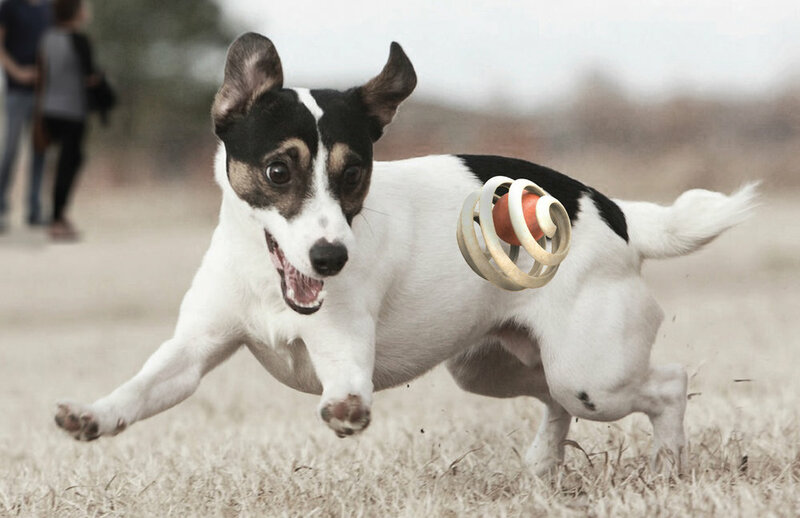 A rebrand of Purina Busy's product pipeline and graphic identity system. 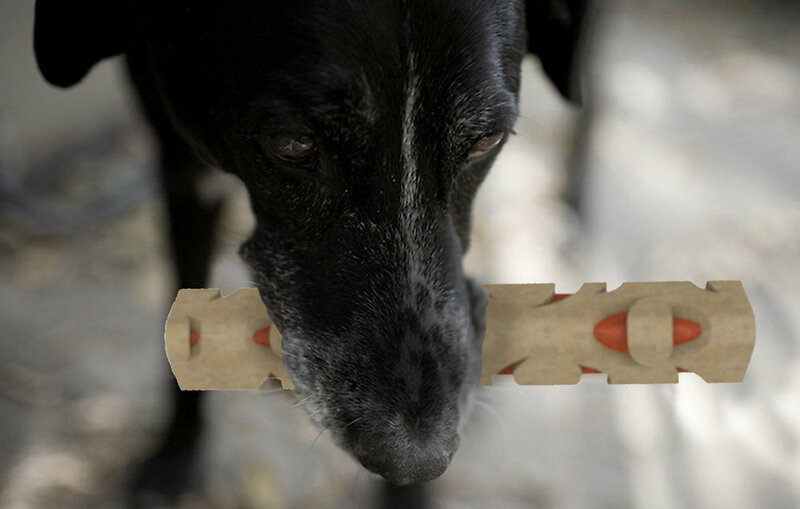 This ArtCenter Transdisciplinary Design Studios (TDS) project was sponsored by Nestlé Purina. 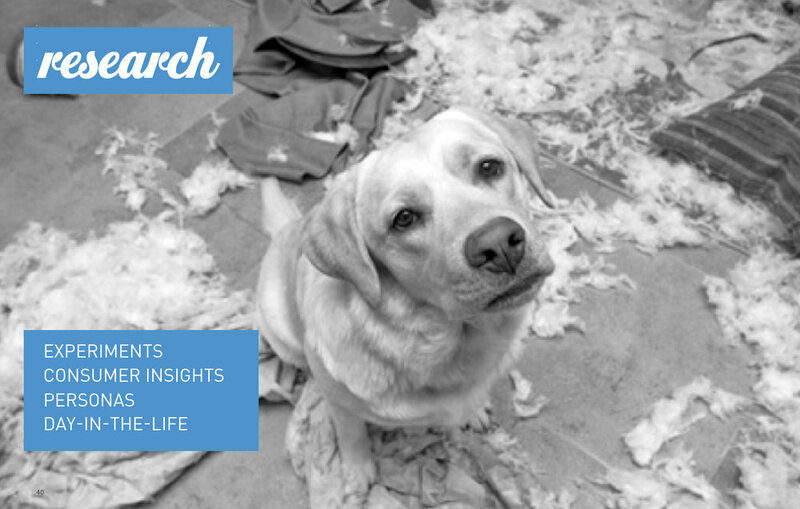 We were tasked to redesign the snack experience for owners and their dogs through playful user experiences. 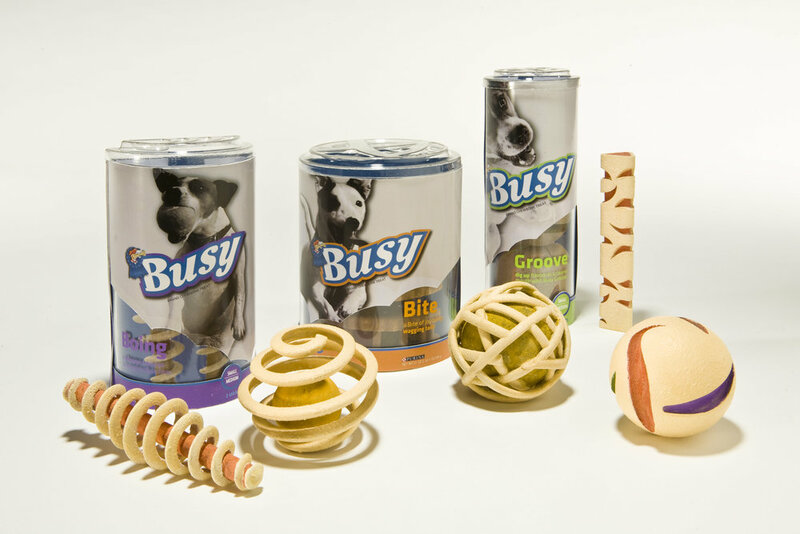 We rebranded the Busy Enrichment system with a new line of dog treats under the categories of Challenge, Wellness, and Surprise. We also designed a new graphic identity system that reinforces the "play" value of the brand.